Community for Discussing the Gulf War. 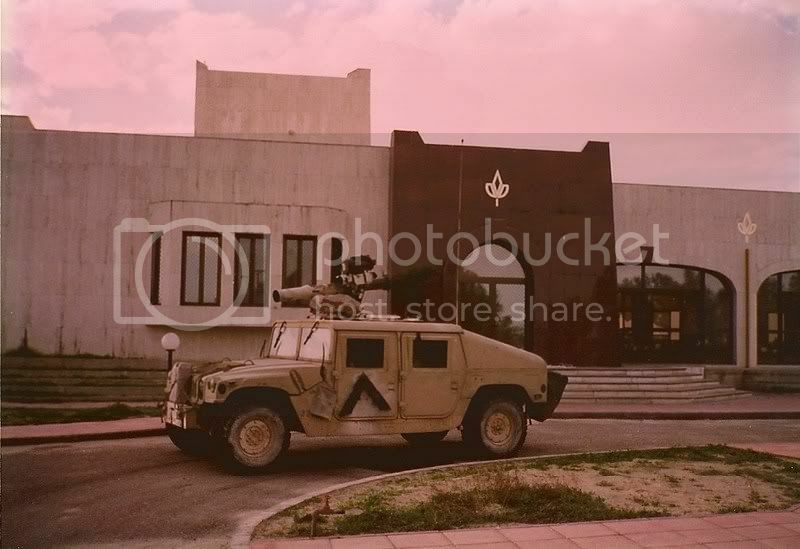 Post your pictures from Desert Shield/Storm for the rest of us to see. I was with 2nd Tanks and got chopped to 3/23. Here's some of my pics. "People sleep peacefully in their beds at night only because rough men stand ready to do violence on their behalf." "I am a soldier, I fight where I am told, and I win where I fight." Your Gulf War Unit: 1087th Trans Co.
Only two defining forces have ever offered to die for you. "One died for your soul, the other for your freedom!" Thats cuz he was in the agricultural area, we were in the BFE area. 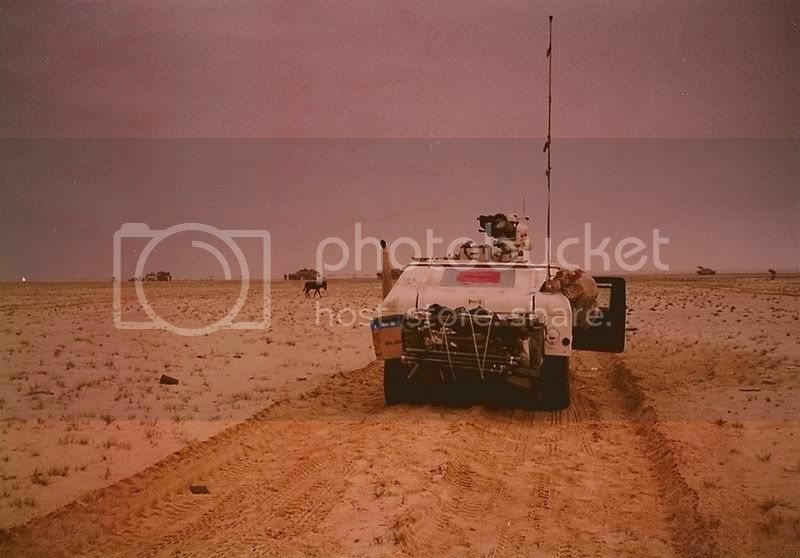 Your Gulf War Unit: B Co. 7/159 Avn. Regt. B Co. 7/159 Avn. Regt. I was with India 3/23 and I swear I saw that same tank in your pic. We were shocked to see the trees and 3 other marines and I went to check it out. 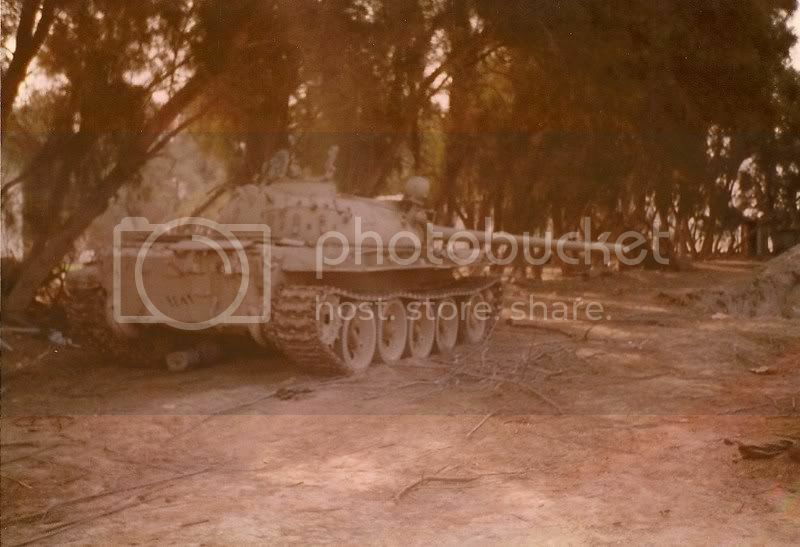 As we approached 2 iraqi tanks pulled up into that tree line and fired on us. We ran for some Iraqi bunkers between us and the trees and waited for our TOWs to take them out. Later that day some crazy jihadi fired on us from a water tower nearby, he bought it as about 100 marines returned fire at the same time. We went back later and searched through that agri compound where you took these pics looking for war trophies. I had a camera but most of my film got ruined so I don't have many pics. Thanks for sharing.